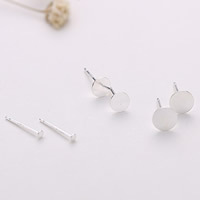 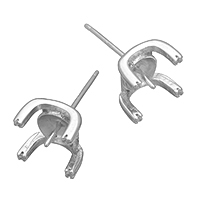 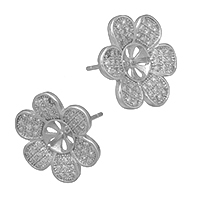 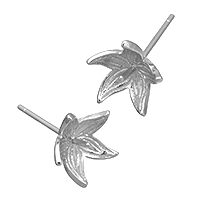 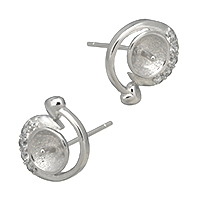 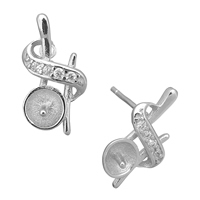 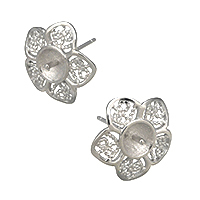 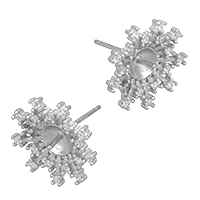 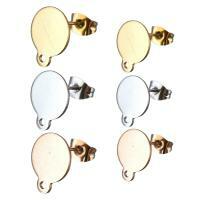 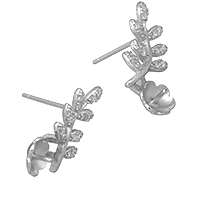 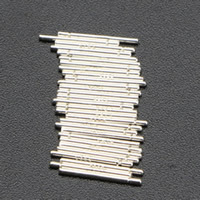 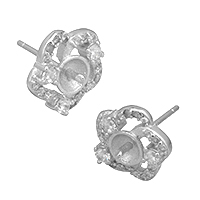 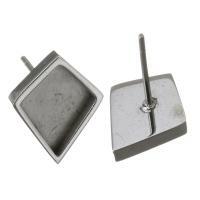 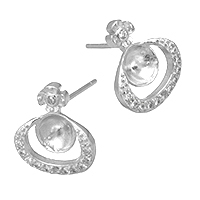 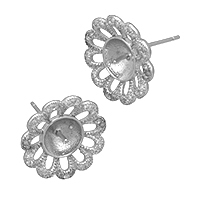 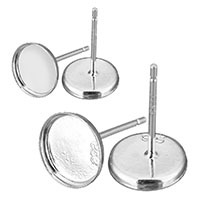 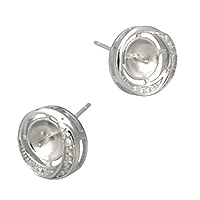 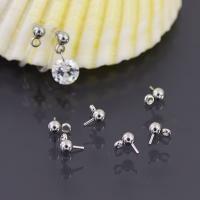 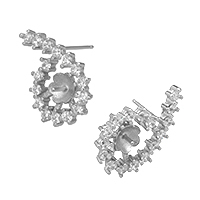 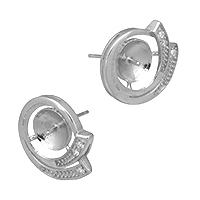 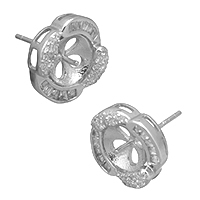 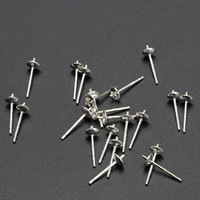 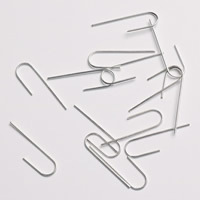 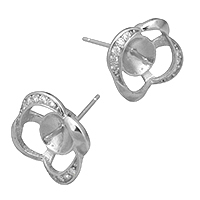 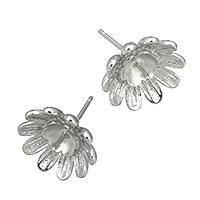 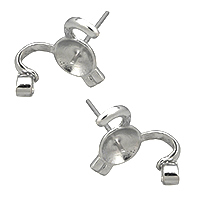 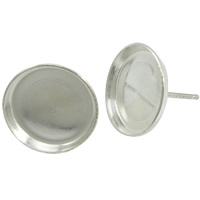 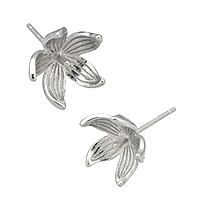 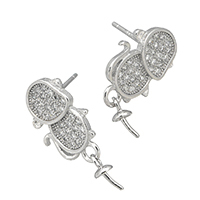 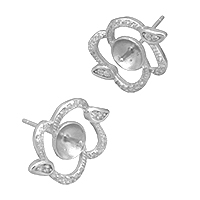 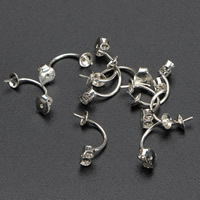 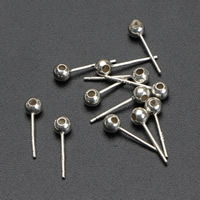 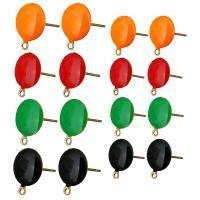 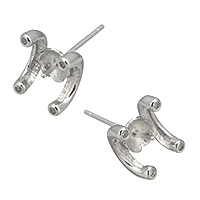 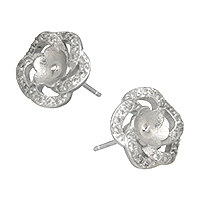 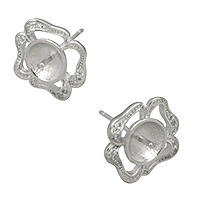 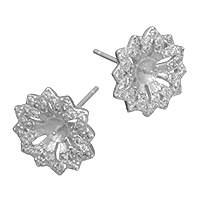 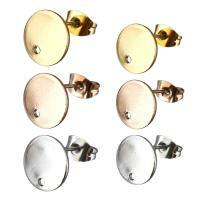 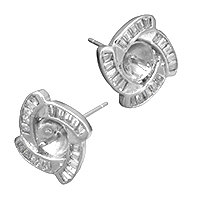 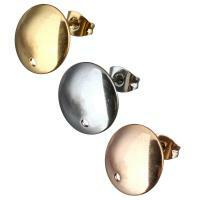 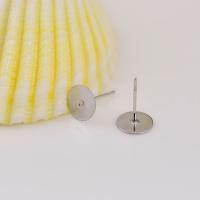 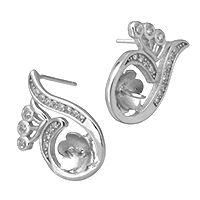 - These sterling silver stud earring componets will provide your jewelry designs with a stylish platform. 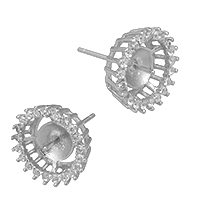 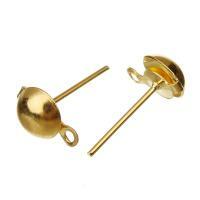 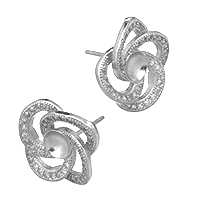 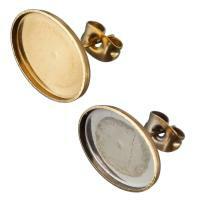 Both, easy to work with and comfortable to wear, post earrings are a staple component used by jewelry designers. 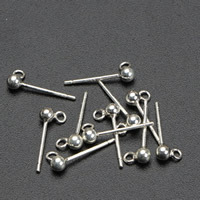 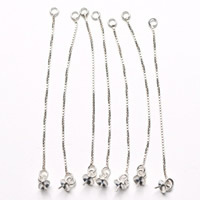 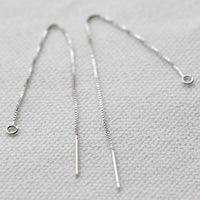 More sterling silver earring post will be expand and I am sure you can find one you like at Gets.com.